TYBEE ISLAND, Ga. (AP) City officials at Georgia's largest public beach are moving forward with restoring and improving sand dunes battered by two hurricanes since 2016. 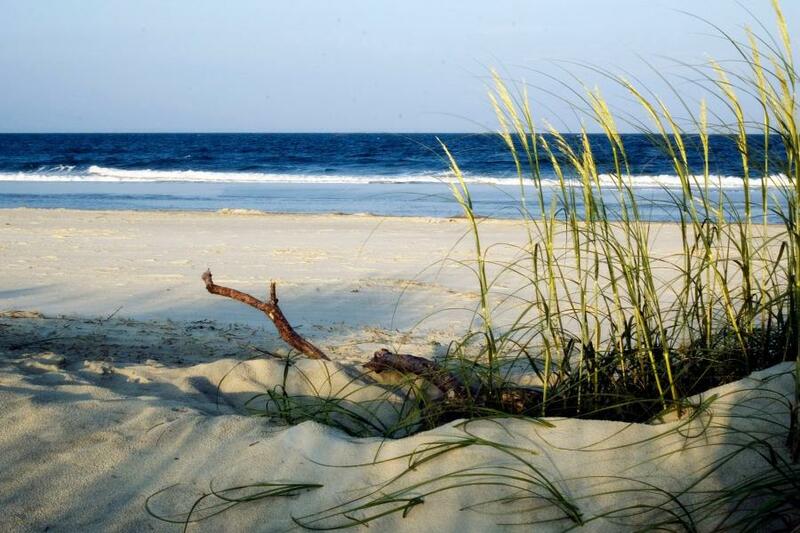 WJCL-TV reported the city council on Tybee Island voted Jan. 25 to advance plans for a new dune system design and landscape. City leaders have been working on the project for years. Brushes with Hurricanes Matthew in 2016 and Irma last year have increased the urgency for new dunes to protect homes and businesses from surging water. Tybee Island City Manager Sean Gillen said the next step will be deciding how to fund the new dunes. Gillen said steering clear of nesting sea turtles could also affect the construction timeline. If the project isn't finished when nesting season starts in May, it will have to wait until October.